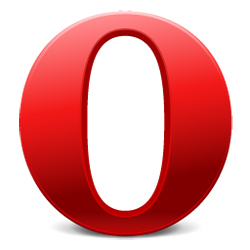 Available as a beta since March, the Opera Mini 5.1 app for Android Mobile Operating System is now ready for download. Opera which is known for an extremely fast browsing experience, uses a proxy server to compress data before it is sent to your phone. Thats why it’s so fast. Some new improvements to final version include faster page download speeds, accelerometer support, and virtual touchscreen support. One of biggest complaints of the beta was no multitouch support. Well Opera has fixed all that, the final version adds pinch-to-zoom multitouch support. So all you Nexus One owners can breeze easy now. Interested? You can download the final version of Opera Mini 5.1 from the Android Market or at www.opera.com/mobile/.